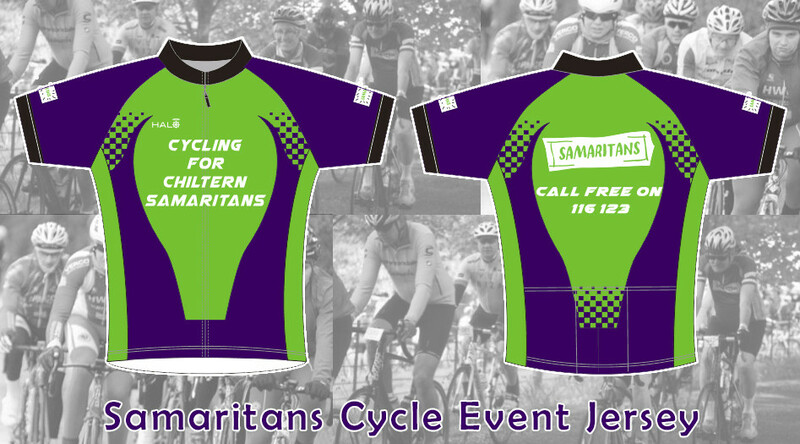 We are excited to reveal a commemorative cycling jersey in support of the Samaritans Cycle, All profits will go to the Samaritans. ← Samaritans Cycle Celebrates 50 Years Of The Chiltern Branch of Samaritans! !